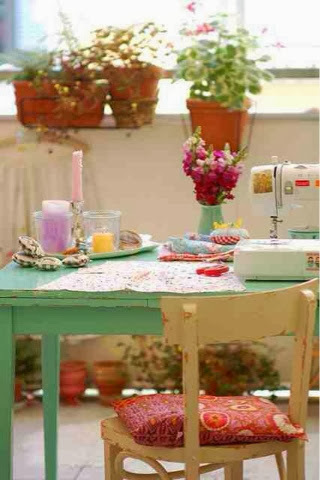 And am very fortunate to have a craft room! 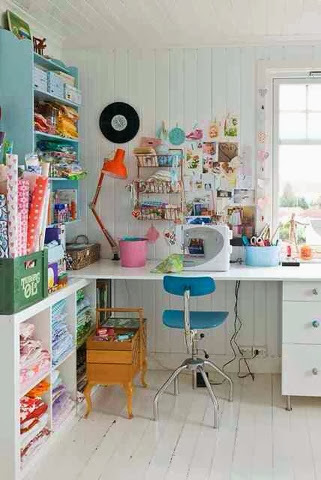 Inspiration to set up your own crafty room/area. 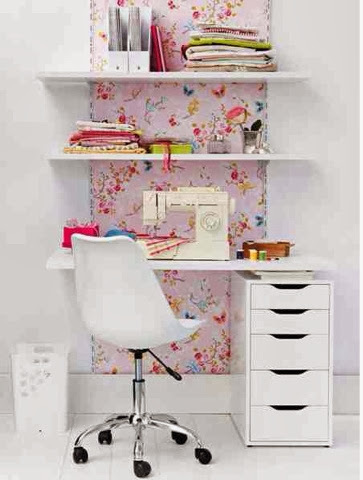 Gorgeous for that spare room you've been meaning to do! I hope this has left you inspired to create somewhere to craft. You, please let me know, so I can credit you or remove them.